On this episode we talk about Strong Female Characters, what the generic person looks like, and mainstream consumerism. I hope you like it! 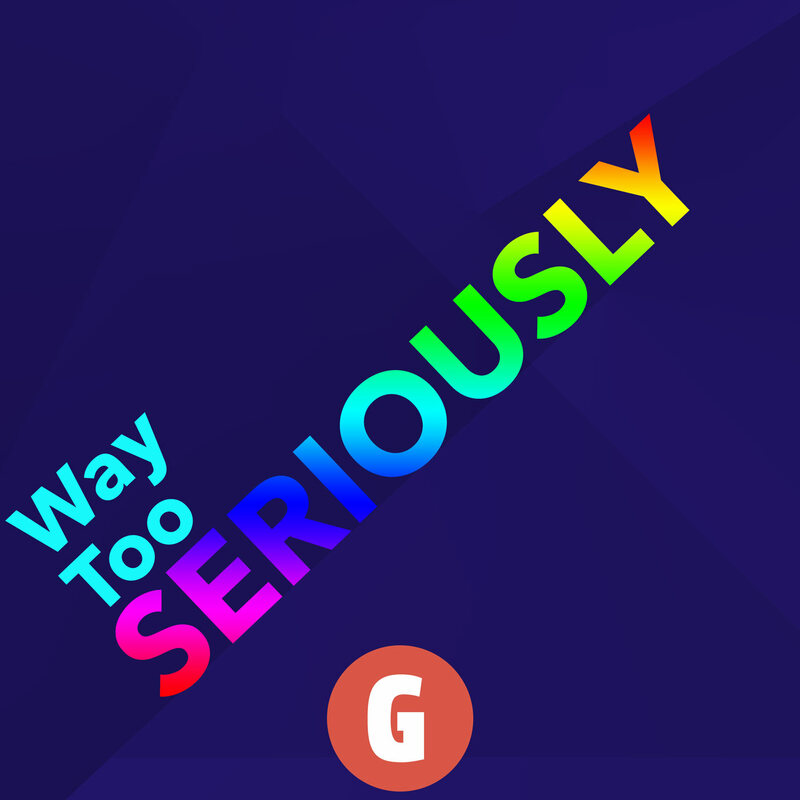 If you like us or if you want more, please support Way Too Seriously on Patreon! We’d love to hear from you! Tell us what you think of The Lego Movie, or lego bricks in general, and whether you think we’re seriously missing anything. You can send us a message over Twitter, or by email at waytooseriouslycast at gmail.com, or in our subreddit or on Facebook, or on instagram.